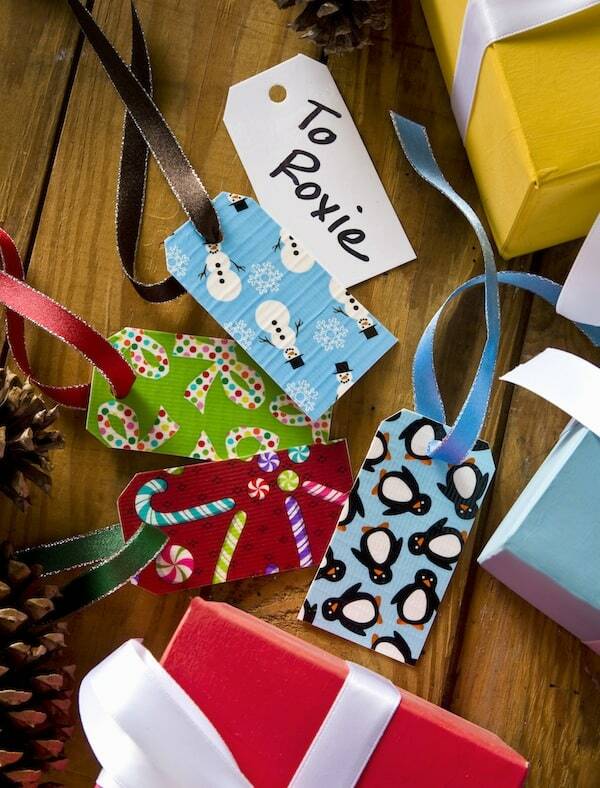 These Duck Tape holiday gift tags are so easy to make – and are dry erase on one side. You'll love being able to use these again and again! 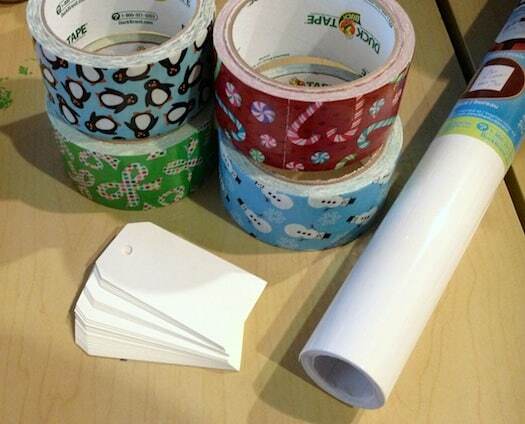 I don't know if you've noticed, but I'm a huge fan of Duck Tape crafts. Me gusta! I'm always peepin' the Duck Tape selection in the aisles of my local craft store to find out what the new patterns are. 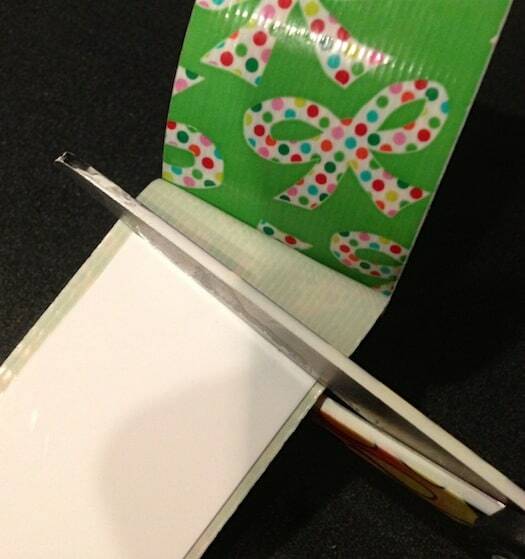 Holidays especially are a big time for me to use Duck Tape, because they always have such great designs. 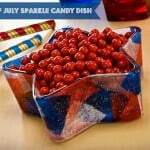 This year I came up with a really simple project that is reusable, year after year. 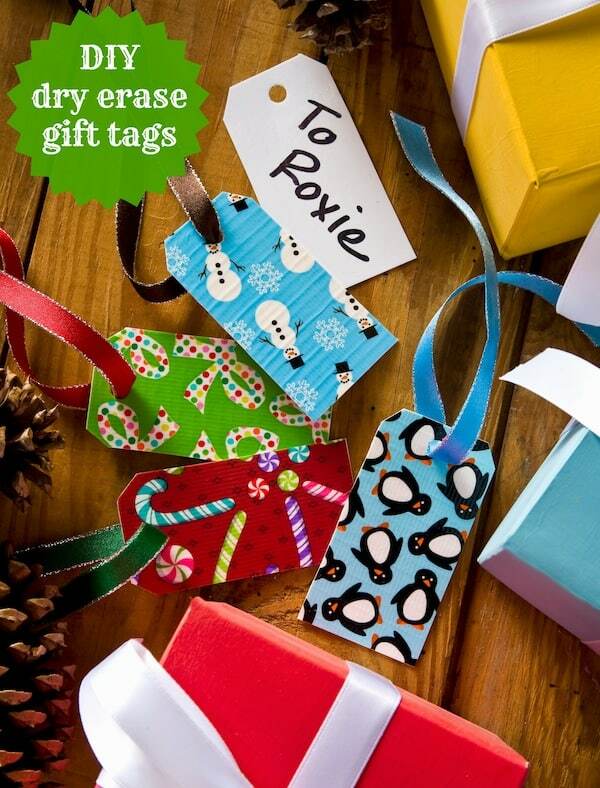 Dry erase gift tags! I'm so pleased with myself. If you already thought of this project, don't break my heart and tell me. 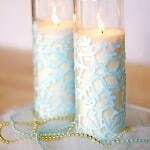 It only uses a few supplies and no painting required. Here's how I did it. Here are my supplies. Yep! 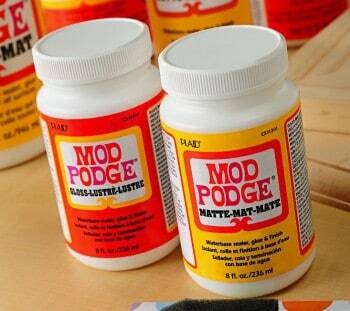 The secret ingredient (besides the Duck Tape®) is the dry erase adhesive laminate. Awesome, no? 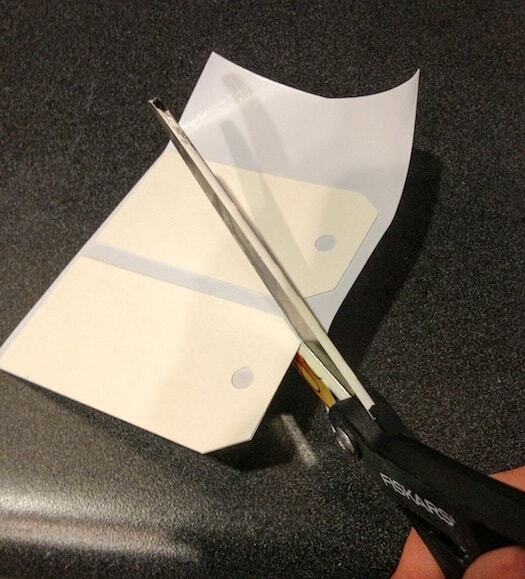 Simply cut a square of the dry erase adhesive and peel off the backing. 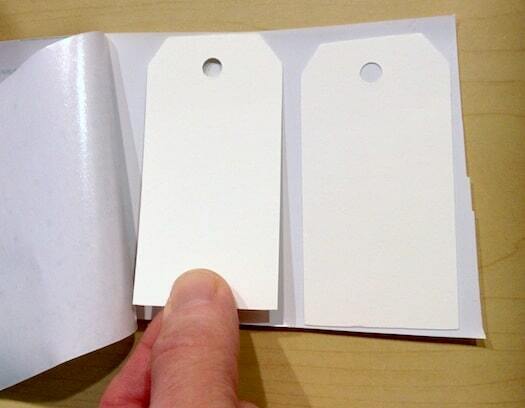 Place the gift tags down and smooth. Cut out with the scissors. 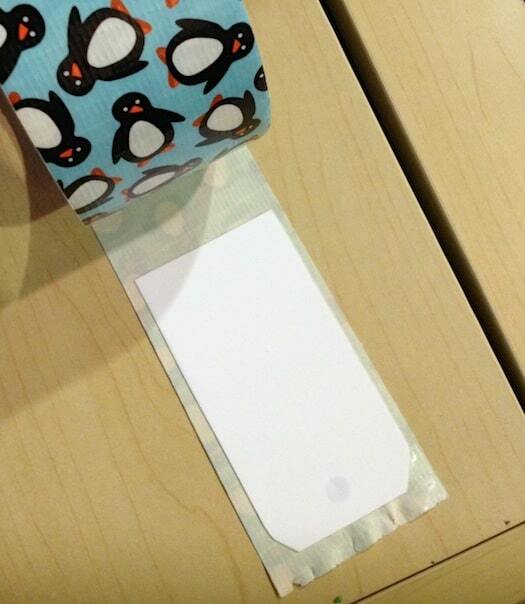 Then on the opposite side, smooth the Duck Tape® down to decorate. 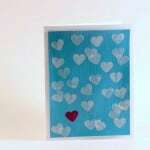 Repeat with the other designs. I love them all, but I think the Christmas bows are my favorite. 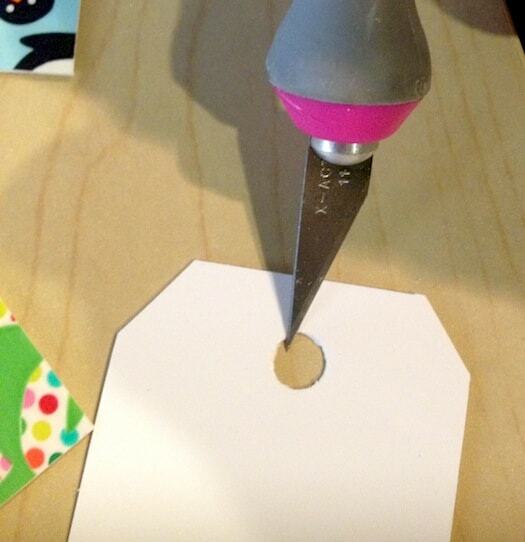 Cut out the circle at the top of the tag with your craft knife. 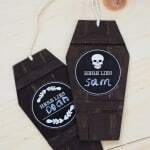 To finish, write the name of the person who is getting the gift on the dry erase side (of course use a dry erase marker). And it rubs off so you can use them again. Whee!